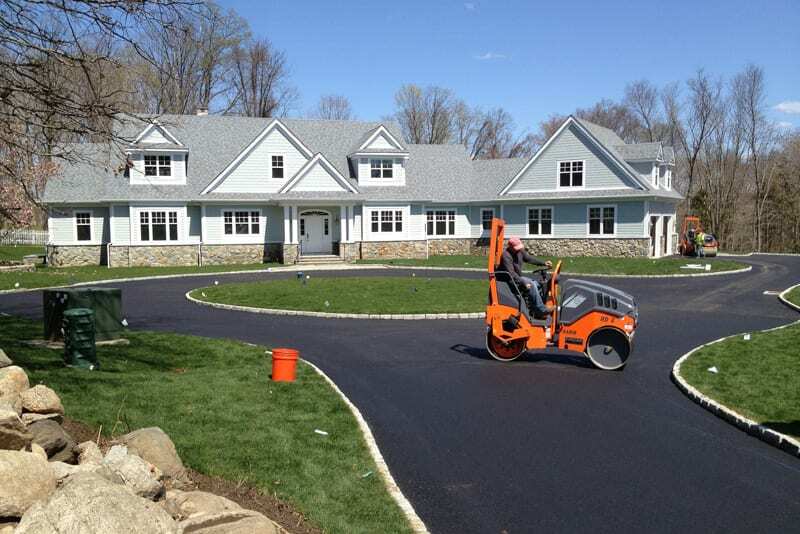 Greenway Industries is a fully licensed and insured paving company serving the Greater Wilton area. Our clients are satisfied with their beautiful, durable pavement options. By using the newest equipment,we can repair or resurface existing pavement or completely replace your pavement structure. 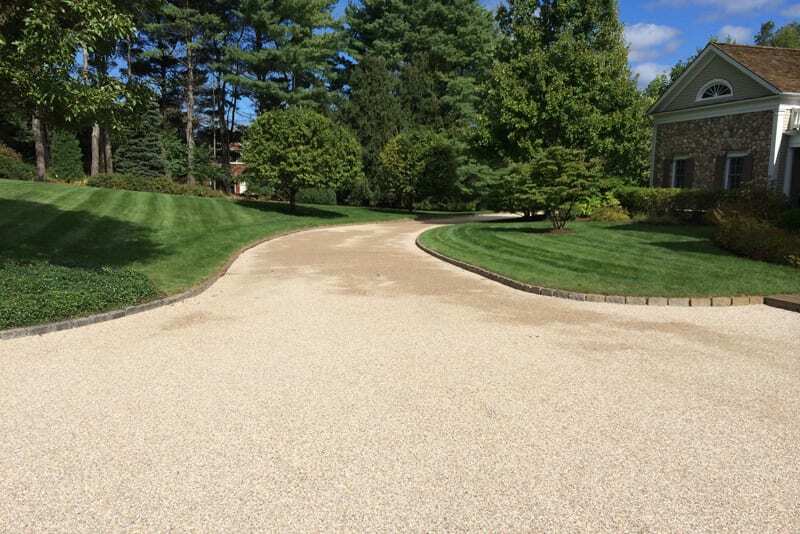 Our beautifully crafted driveways and parking lots are durable for either home or business. After we finish our pavement, our clean-up crew makes sure your property looks better than we found it! Looking to add a classic New England touch to your Wilton home? Then Greenway Industries can help! Oil and stone driveways add an elegant look to your house. Before installation we always examine the property ensuring the installation is possible and will not cause further issues. We want you to make the right driveway choice. 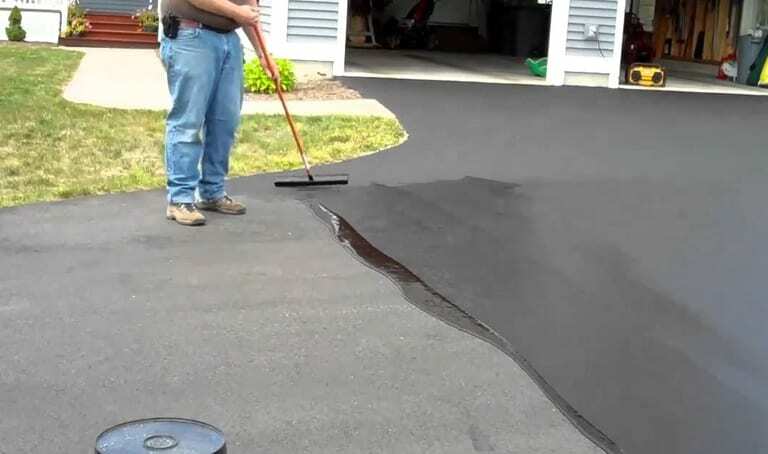 Instead of completely replacing your old driveway, we can use infrared asphalt repair to fix any potential issue with your current pavement. All cracks or crevices will be filled in, meaning your driveway will look brand new. This strategy can save both time and money if applicable. Without proper drainage asphalt surfaces can be heavily damaged, resulting in costly repairs. Proper drainage methods in your driveways or parking lot can help eliminate some surface cracks, foundation damage, and black ice. 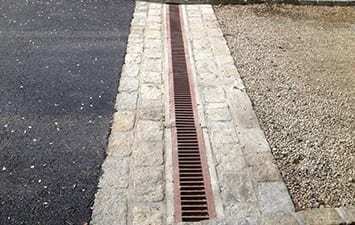 Our team can install drainage solutions in existing pavements to add proper drainage and prevent damage. The first thing your clients see when visiting your Wilton business is the parking lot. Cracks and potholes can leave a bad impression about your business. Leaving damage today results in further, more expensive repairs later. 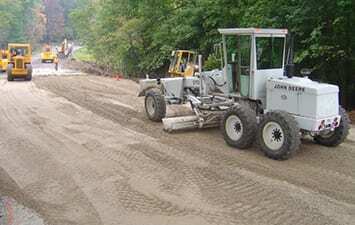 Greenway Industries offers affordable commercial paving and asphalt repairs for businesses in the Wilton area. 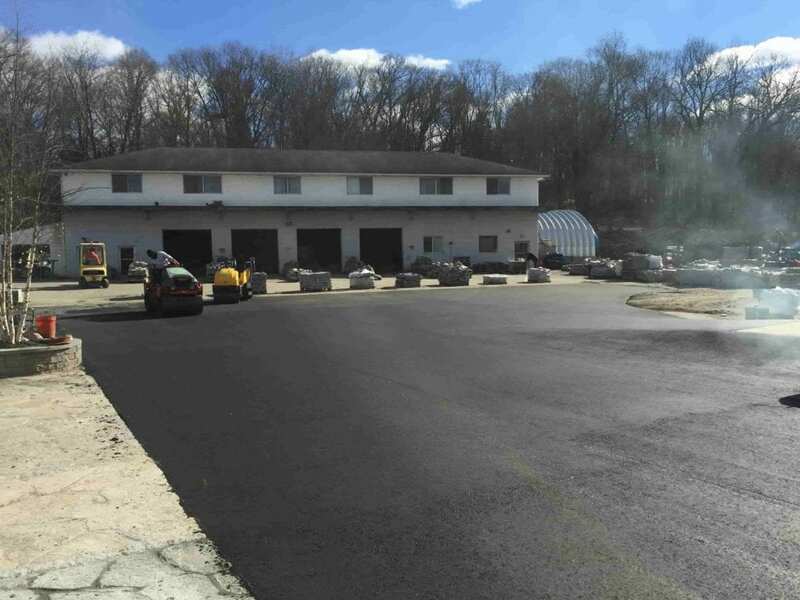 Want an effective cost-efficient method for repairing your paved parking lot? Asphalt milling is the perfect option. Asphalt milling involves removing the surface layer of pavement without damaging any underlying structures. This allows for further pavement layers to be added on the top layer. This method provides an inexpensive alternative to repaving your commercial parking lot or sidewalk. When asphalt has begun to reach its end, asphalt reclaiming is one of the best choices. Asphalt is removed, collected and crushed to be added to the existing foundation. This effectively reduces landfill waste and cuts the elimination of greenhouse gases during the process. Strong, beautiful pavement is most important, being eco-friendly during the process is just a huge plus. Paving Procedures are founded on fine grading. Without a great asphalt fine grading job, the finished product will be of sub-par quality. To ensure you have a quality base for paving, we always make sure your fine grading job is done effectively, in a timely manner. Sealcoating and filling cracks can mend minor damages to your driveway or parking lot. 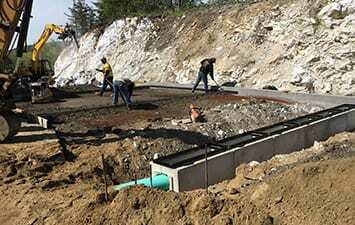 Greenway Industries is the solution to every minor repair your driveway may need to last years to come. Sealcoating is a procedure in which a protective layer is added to give your driveway a new visual appeal. Sun,wind and water can damage asphalt over time, sealcoating can eliminate some of the damages. This layer also adds a desirable texture to your asphalt, meaning less cars and pedestrians will lose grip on slippery pavement. When water settles on your asphalt during the winter and refreezes it can cause major cracks to form. Filling these cracks is important to prevent further damage from occurring to your driveway. 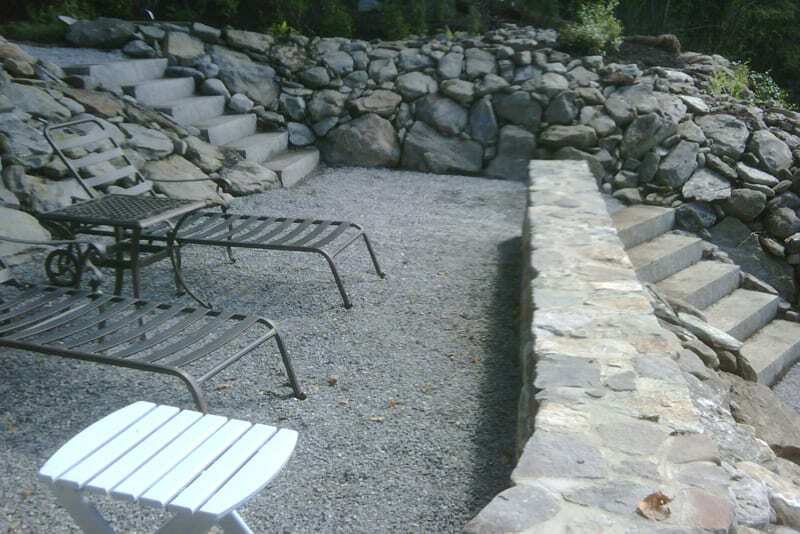 Greenway Industries is your solution to breath-taking stonework and concrete surfaces. We provide customize masonry and concrete flatwork services designed to make your dream a reality. Your masonry should be something worth showing off. 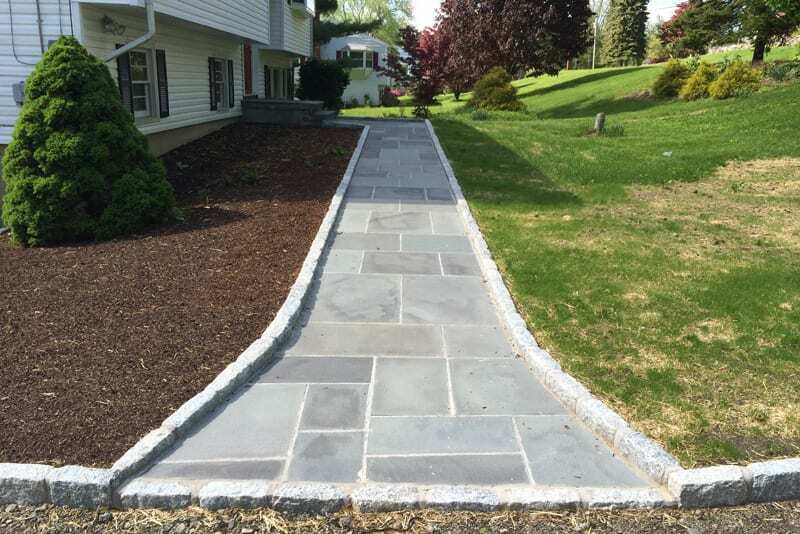 We create walkways, steps and walks to improve the visual appeal of your home. Our masonry designer will guide your through our stone material options to allow you to build your dream home on your budget. 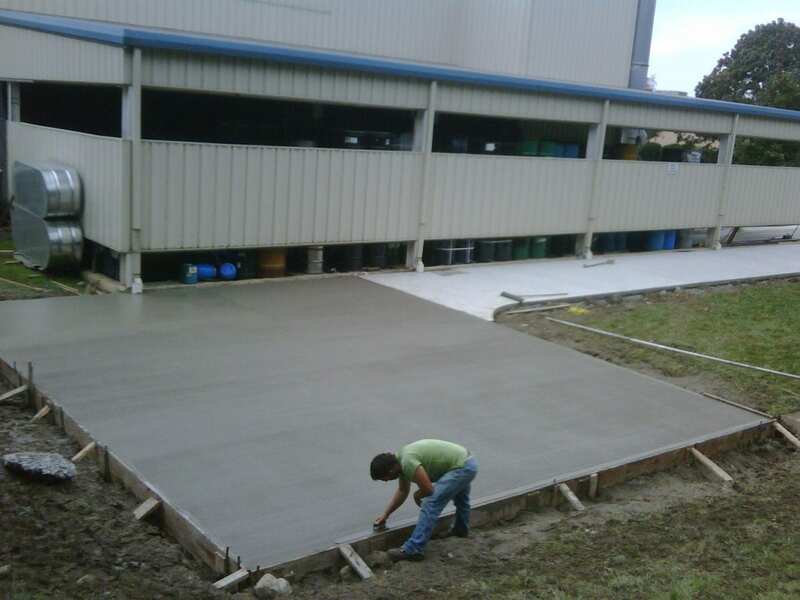 Whether its your home or office, our team can create concrete walkways, sidewalks, curbing and patios to fit your requirements. Once we find the exact look you want, we work to make a durable concrete surface for you that suits your vision. Here at Greenway Industries, we take pride in our advanced technology designed to give our Wilton customers beautiful, durable masonry and pavement solutions at affordable prices. We are fully insured and certified to fix your driveway.